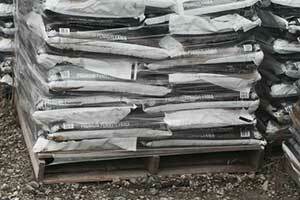 Rock Mulch & More is your Pittsburgh, PA coal company. 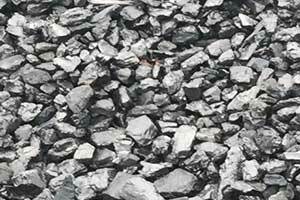 We offer a wide variety of coal types to heat or power your home or business. We deliver as little as one ton or as much as full tri-axle loads. 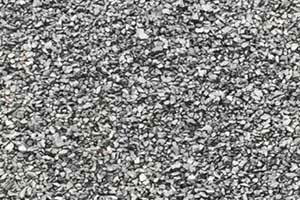 See all of our coal products and their common uses below. Often mixed with wood in wood stove or used in manual feed coal stove. Usually used for stoves with automatic/Gravity feeder. 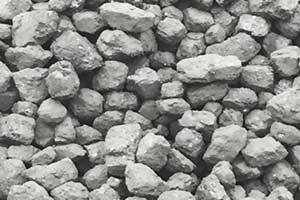 A softer coal usually mixed with wood or in a manual feed coal stove. Can be purchased as a full ton or by the bag.